Amid fears that they could be potentially deadly to allergy sufferers, Morrisons have issued a product recall for their Market Street Cupcakes range. 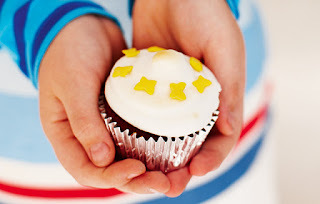 As a result, a full recall has been issued for Morrisons Market Street Assorted Party Cupcakes 12 pack, Morrisons Market Street Assorted Party Cupcakes 6 pack, and Morrisons Market Street Individual Cupcakes. This applies to all products with a best-before date up to and including January 16th. "If you have bought the above products and have an allergy or intolerance to egg and/or cereals containing gluten and/or milk or milk constituents, and/or or an allergy to soya and fish, do not eat it. Instead return it to the nearest Morrisons store for a refund. 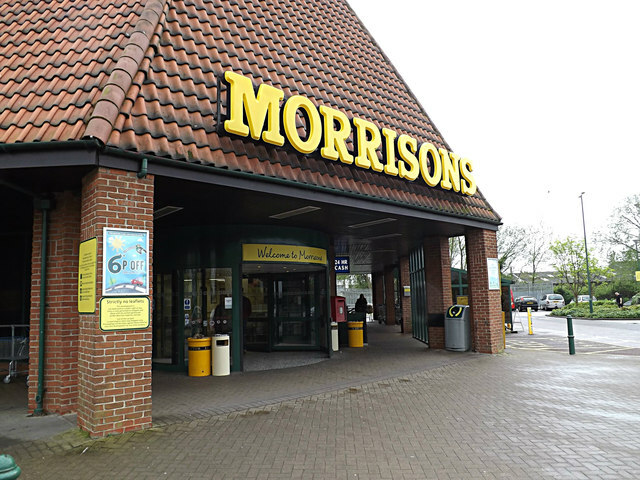 "Morrisons is recalling the above products from customers and has contacted the relevant allergy support organisations, which will tell their members about the recall. "The company has also issued a point-of-sale notice in stores. This notice explains to customers why the product is being recalled and tells them what to do if they have bought the product."